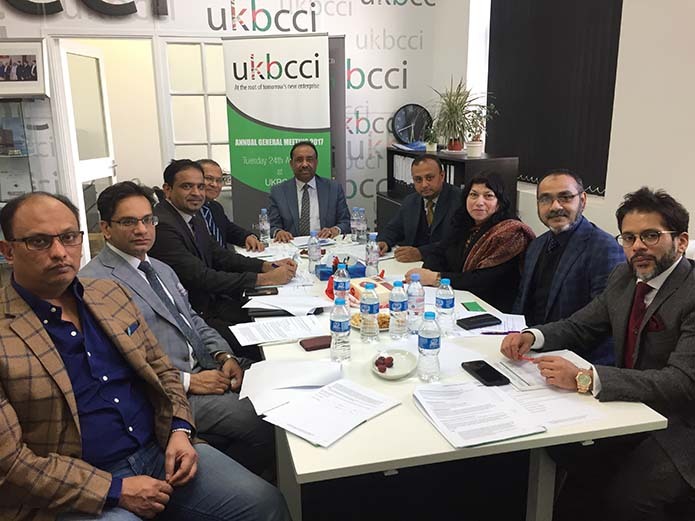 The UKBCCI are planning a trade mission to Bangladesh in 2016. 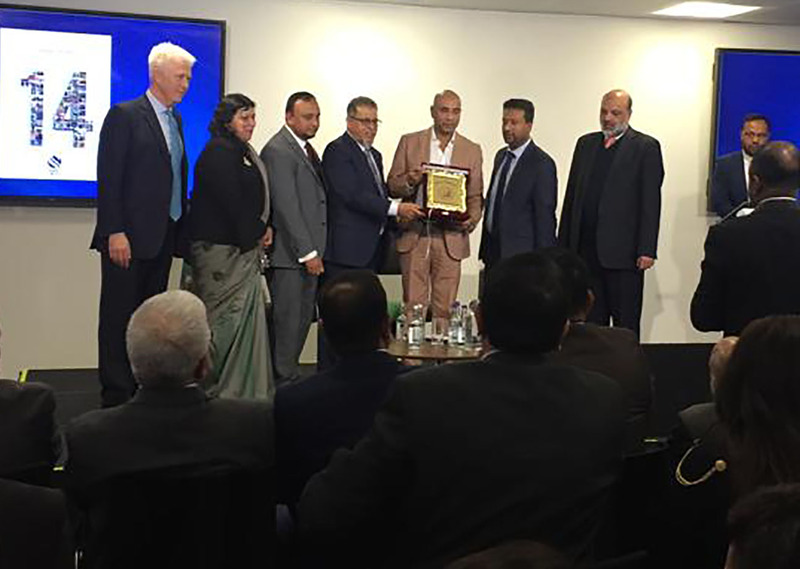 As Bangladesh is one of the fastest growing economies in the world and is developing in several sectors at pace, the aim of the comprehensive delegation will be to showcase leading British companies to the local business community, and to introduce them to the flourishing Bangladesh economy and market. 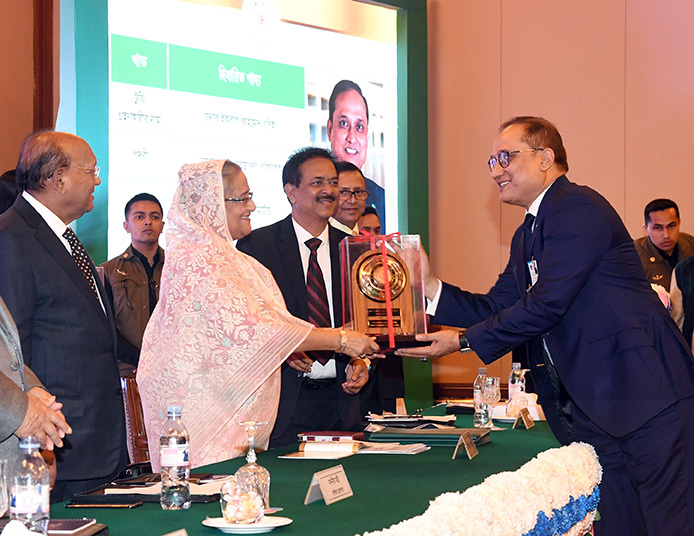 To seek out the best business opportunities, the delegation will visit the main cities of Dhaka, Sylhet and Chittagong during a five day visit to Bangladesh. This will see them meeting relevant local businesses and entrepreneurs, Ministers and leading Government officials at the Ministries of Commerce and Education in the capital, and national chambers and industry leaders in all three cities. Figures from the Bangladesh Bank show the UK was the second largest cumulative investor/source of FDI into Bangladesh in the financial year 12/13 with £159.5m worth of investment projects. Some 100 UK firms have operations locally with the main centres of operation focused around Dhaka, Chittagong and Sylhet. 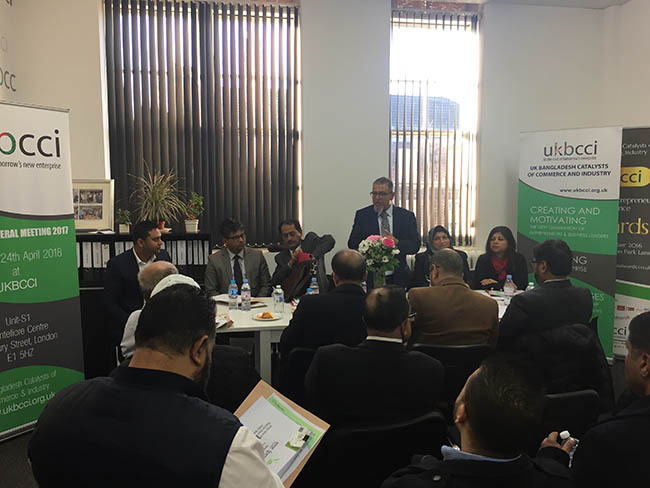 Aside from the skills and knowledge transferred via the business relationships, the UKBCCI is keen to encourage developing bilateral trade as both the UK and Bangladesh have much to offer each other and grow economically.